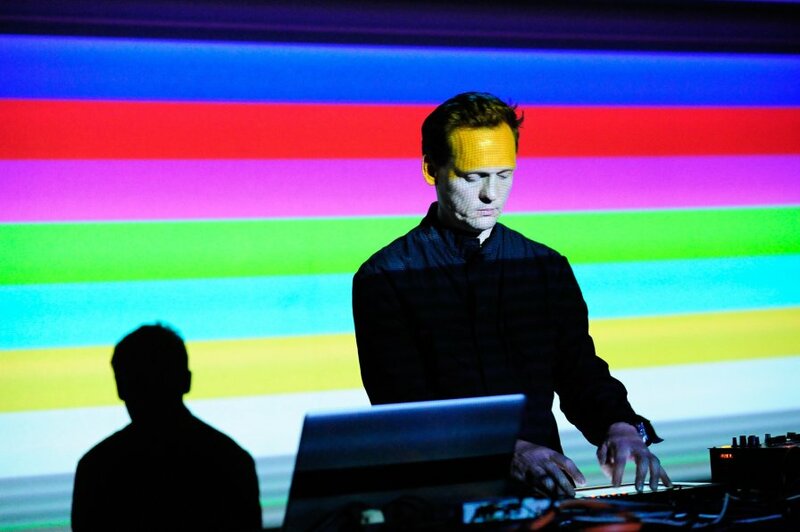 Headliner Alva Noto was slated to perform during the first of two Mutek Mexico City A/Visions programs. These events were more cerebral in nature, pairing innovative visual explorations with electronic sound as a contrast to the dance-oriented weekend. It was the perfect context for Alva Noto to unveil Unieqav, his latest exploration of audiovisual synthesis. Unfortunately, Alva Noto was having technical difficulties.